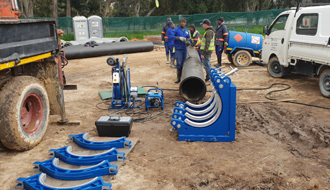 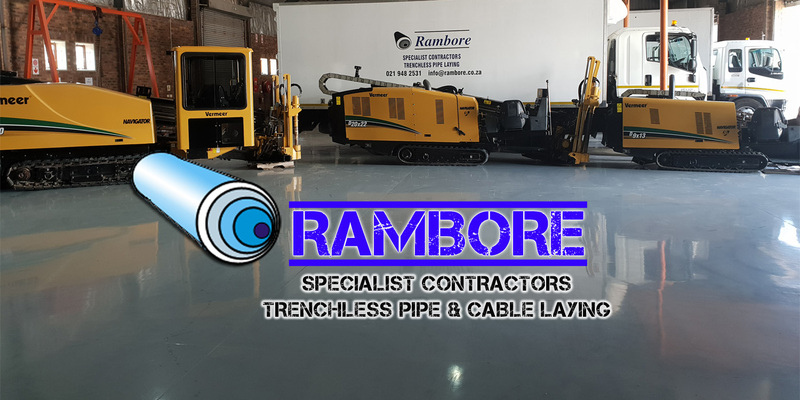 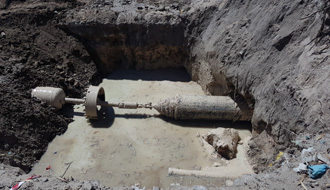 Using the latest trenchless technology, Rambore can install underground pipes and cables with accuracy in varied soil conditions without the need for open trenching. 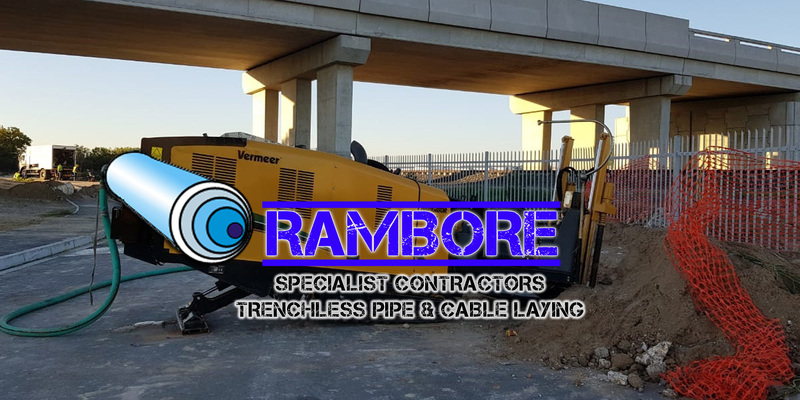 Horizontal directional drilling or HDD, is a steerable trenchless method of installing underground utilities in a prescribed path bore (straight or curved) example under roads, rivers, railways, buildings etc. 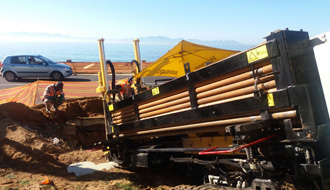 by using a surface launched drilling rig. 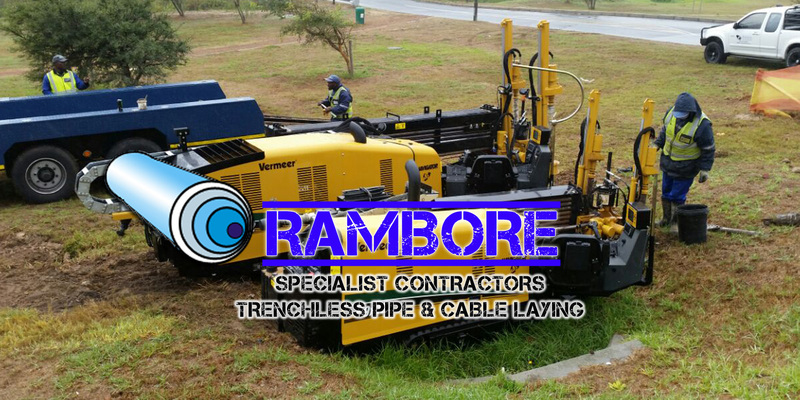 Horizontal Directional drilling is used when trenching or excavating is not practical, disruptive or even impossible. 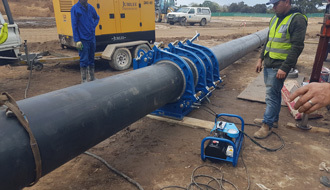 Pipes can be made of materials such as SABS approved PVC pipes or HDPE pipes.